While many owners are capable of negotiating real property purchase agreements, eminent domain cases are different. In typical purchase agreements the buyer does not have the right to take your property against your will. Non-condemnation attorneys and non-lawyers may not know the full extent of compensation that the Constitution guarantees an owner in Illinois. By retaining an experienced eminent domain lawyer the owner has a greater chance to maximize total dollars allowable under the law. An owner's conduct before a condemnation case can affect the outcome of the case. By the time an owner becomes aware that the government is going to take their property or certainly by the time an owner receives the government’s offer to purchase the property, the government has assembled a team of experts including lawyers, appraisers, and engineers to assist the government during the pre-condemnation phase of the proceeding. Hiring an experienced condemnation lawyer puts the owner on equal footing with the government during this phase of the proceeding. Any action taken by the owner that values the property before the government files the case can affect the outcome. 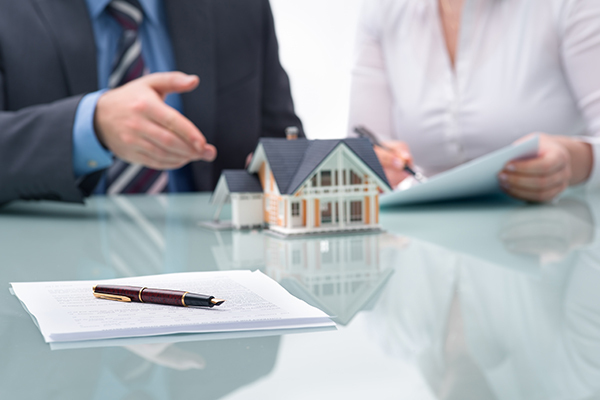 Appraisals obtained by the owner to contest real estate taxes, listing agreements that offer the property for sale, real estate contracts to sell the property, joint venture agreements, development agreements, options to purchase, and mortgage appraisals may all be used in a condemnation proceeding. Lease agreements often contain provisions regarding the distribution of condemnation awards. Once the owner and tenant are aware that the government is interested in taking the property, lease provisions should be analyzed and reviewed. Ryan & Ryan has the experience to analyze all pre-condemnation issues and advise owners of the steps necessary to maximize the owner’s constitutional guarantee of just compensation.